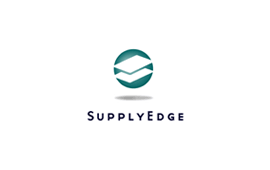 CTV > News > Services > Acquired, Information Technology > SupplyEdge, Inc.
SupplyEdge, Inc. (dba PCNalert), provides software solutions for the electronic component for supply chains. The company’s primary product, PCNalert.com, notifies subscribers of product change notices (PCNs), or obsolescence notices for electronic components contained in their products. These notifications are critical to these businesses since changes or lack of parts could shut down production lines. PCNalert has substantial relationships with major suppliers and OEMs such as Nortel, HP, Fairchild Semiconductors, and Motorola.